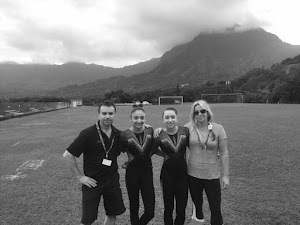 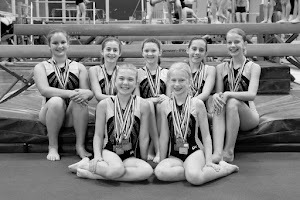 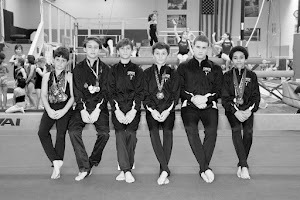 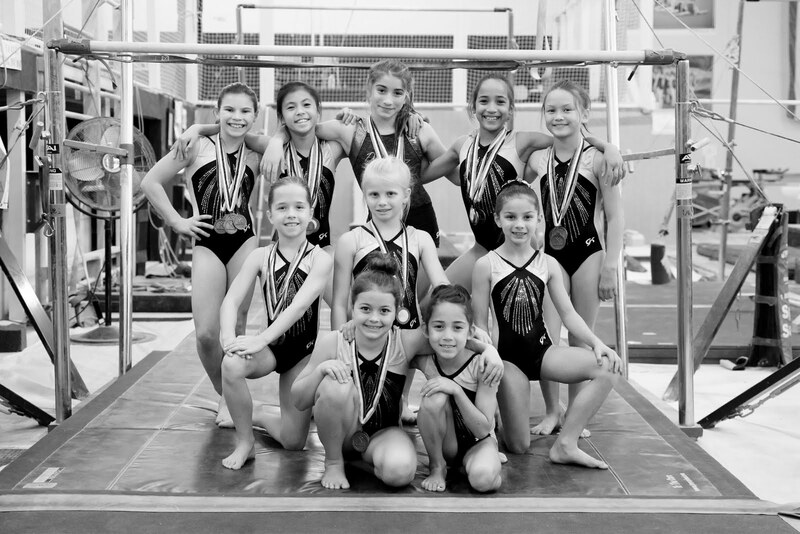 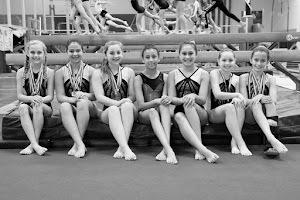 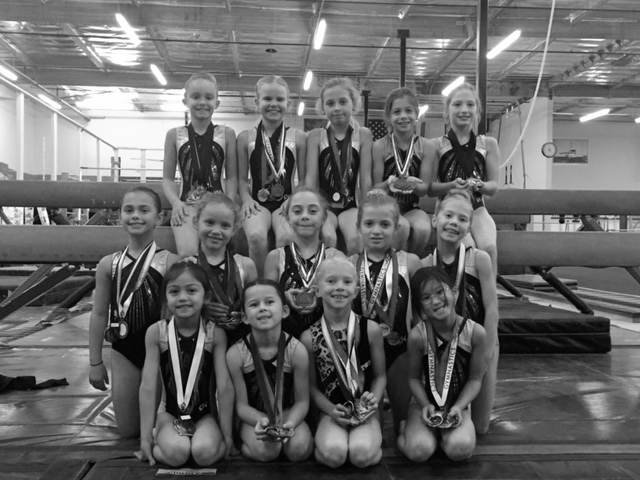 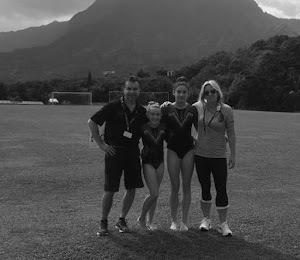 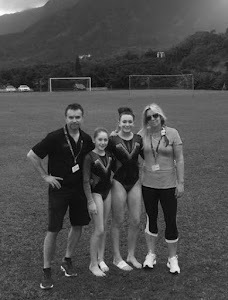 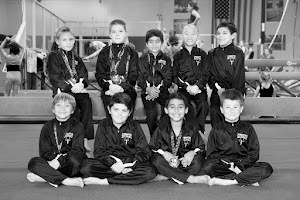 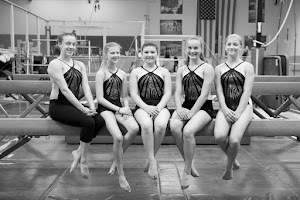 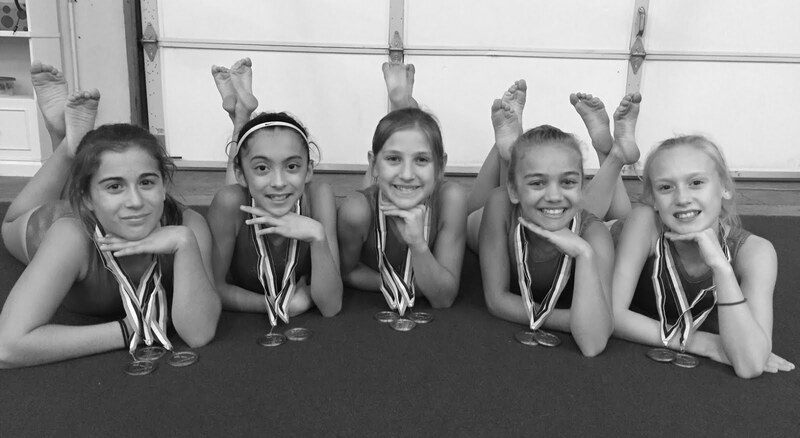 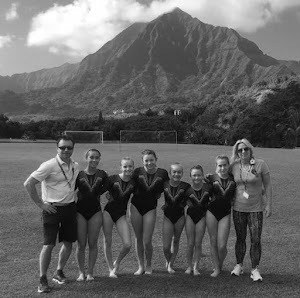 The Level 4 team will be running through a "practice" meet on Saturday, August 13th. 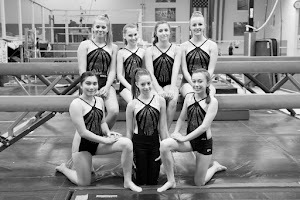 If you'd like to come get a sneak peek at their skills before they set off on the road to competitions, come join us, cheer them on and get them used to being in front of an audience. March-In time is 1:30pm.